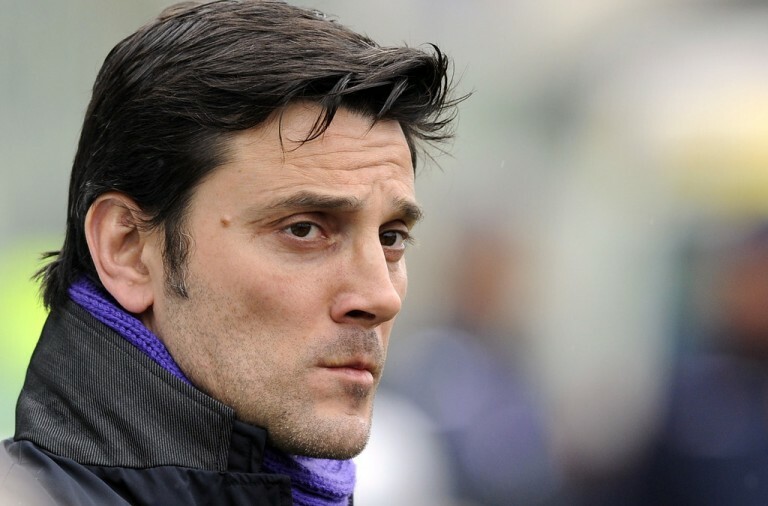 Vincenzo Montella, the AC Milan coach, has said that the speculation about his future has reached the point where he is no longer listening to what people have to say. His future came up for discussion once again when the team lost to Napoli last weekend. The result means that AC Milan are now 16 points off the top and 11 points behind fourth-placed Roma. 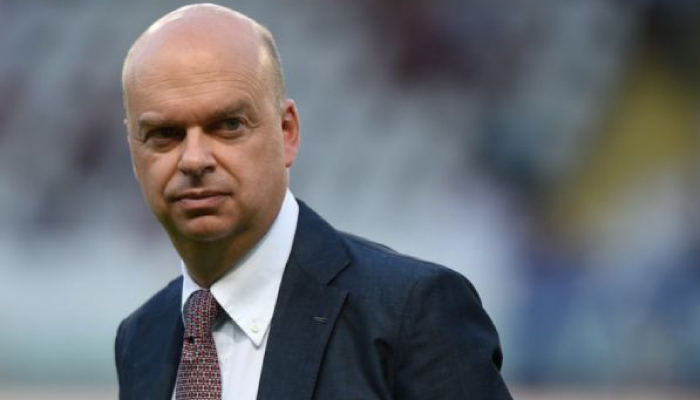 The team have lost six out of thirteen Serie A game after the club spent more than €200 million on new players over the summer. There have also been questions about the club’s finances. He was speaking ahead of last night’s Europa League clash with Austria Vienna and he said that the team have “high hopes in Europe”.